Noor Majan is committed to building partnerships with similar educational institutions with the goal of mutual capacity building and increased professionalism in the field of international education. Which is why Noor Majan is a member of the Forum on Education Abroad and has developed collaborative partnerships with the Arab American Language Institute in Morocco (AALIM) and the Al Amana Centre in Muscat, Oman. 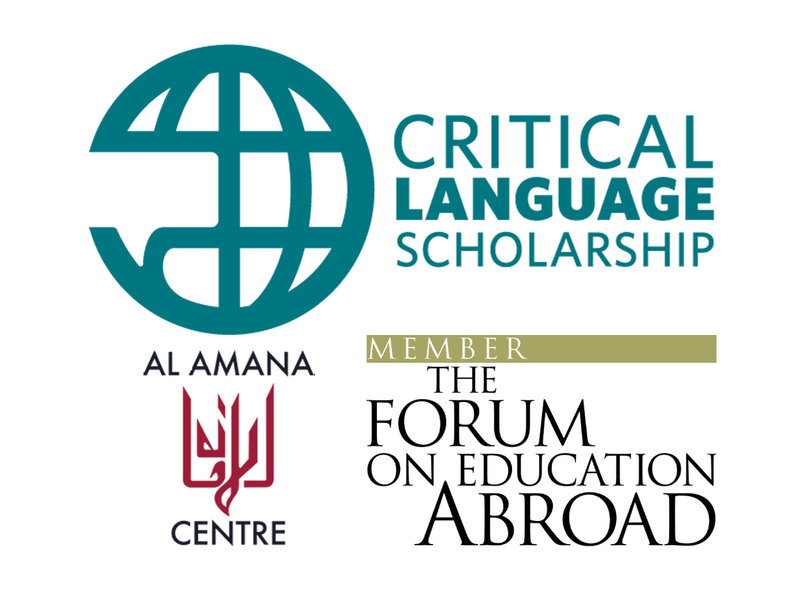 In addition to these partnerships, Noor Majan is honored to be a host institution for the U.S. Department of State’s Critical Language Scholarship (CLS) Program. Who is the Al Amana Centre? Located near the historic Mutrah Souq in Muscat, Al Amana Centre has been an integral part of Oman’s modern developmental history, and is now at the forefront of Christian-Muslim dialogue and relations. Al Amana Centre’s work is rooted in a legacy of over 120 years of interfaith cooperation. In 1893, members of the Reformed Church in America (RCA), with the blessing of Sultan Qaboos, arrived in Muscat to serve the people of Oman. With the help of Omanis, the RCA began a program of medical and educational development. 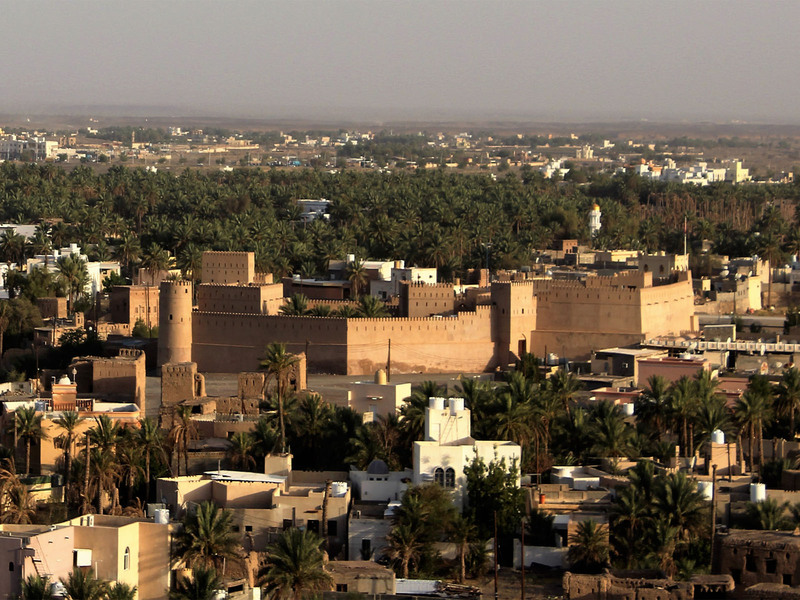 Following the nationalization of Oman’s medical and educational sectors in the 1970s, a new vision emerged in response to the challenges of a world in which tensions between Christians and Muslims were on the rise. The Reformed Church in America encouraged the creation of an ecumenical center to work on building bridges of understanding and cooperation between Muslims and Christians. 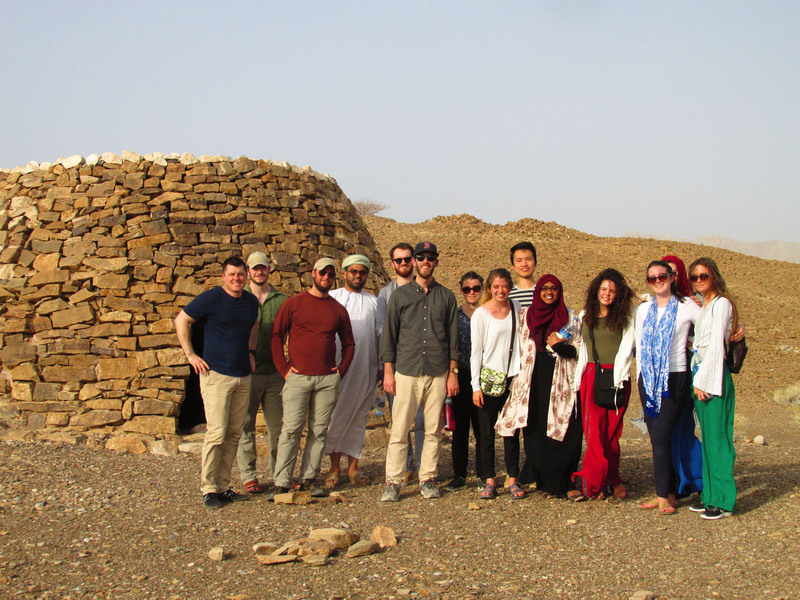 Al Amana was created out of this idea and now works with religious, educational, civic, and government leaders of Oman to develop programs in Christian-Muslim dialogue and relations. Al Amana Centre and Noor Majan believe that increased engagement through language and culture leads to mutual understanding and respect. This belief allowed the two organizations to collaborate and form a unique program focused on intensive language studies and inter-faith dialogue . 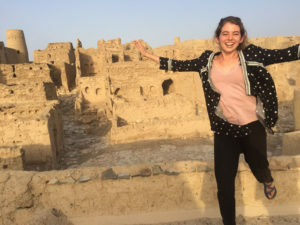 Students participating in this program through the Al Amana Centre take six weeks of an intensive Arabic language course at Noor Majan in Ibri and then move on to Muscat for the rest of the semester, focusing on Muslim-Christian relations. 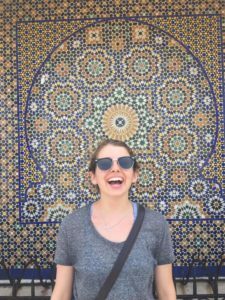 The six-week Arabic intensive course is necessary to give students the confidence and ability to effectively engage in interfaith dialogue, and it provides a strong cultural background. 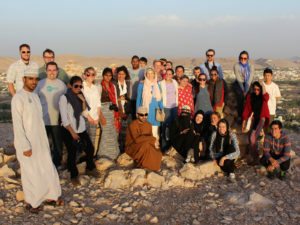 The stark contrasts of Ibri and Muscat also gives students a unique insight to the diversity of Oman and its people. Noor Majan is honored to have partnered with Al Amana Centre in this regard, and is committed to fostering understanding through education and language. For more information on this program and the Al Amana Centre please visit www.alamanacentre.org. 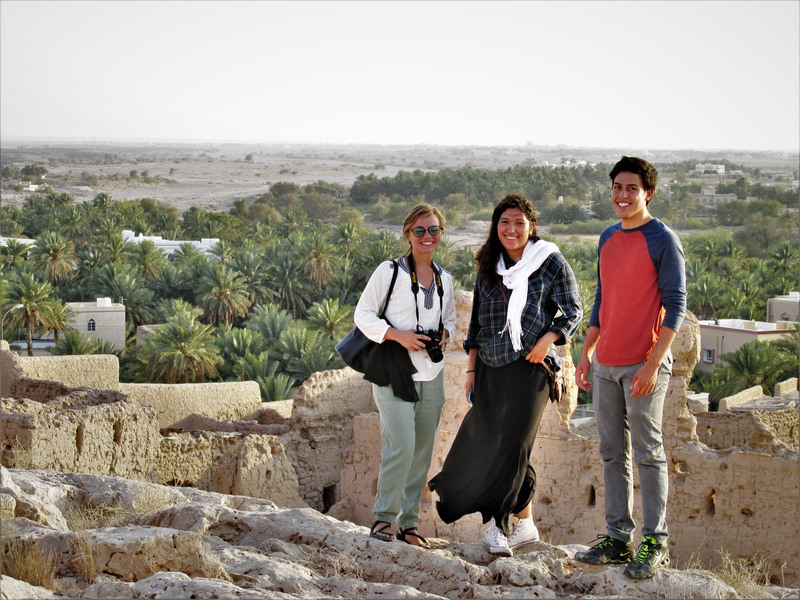 The geographical immensity of the Arabic speaking world poses challenges for students who wish to gain sufficient exposure to various dialects of Arabic and the cultural diversity of the Arab world. 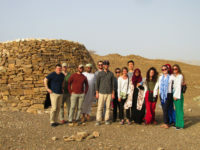 To address this , Noor Majan and the Arab-American Language Institute in Morocco (AALIM) teamed up to provide students the opportunity to study in both Oman and Morocco under one program, the Rihla program, named after the Arabic word for “journey”. 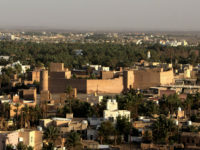 “Rihla” was also chosen as a name for this program in honor of Ibn Battuta’s seminal travel report “Al-Rihla” because he set out from Morocco and reached Oman as the most eastward point of the Arabic-speaking world, before continuing to India and China. What is the Critical Language Scholarship Program? Since 2014, Noor Majan has had the honor of being a host institution for the CLS Program. We would like to publically thank American Councils for International Education and the CLS program team for their continued support and commitment to capacity building in Oman. Noor Majan is a proud member of the Forum on Education Abroad. Our membership to the Forum enables us to actively professionalize our institute, under the guidance of the Forum’s Standards of Good Practice. Noor Majan is committed in following and implementing these best practices.